After updating your Gionee P5W to Android 6.0 what come to mind is rooting good news rooting of your Gionee P5W via recovery is now available all thanks to Hovatek who ported this recovery for this device Running Android 6.0 Marshmallow. Flash the recovery and enjoy your phone. 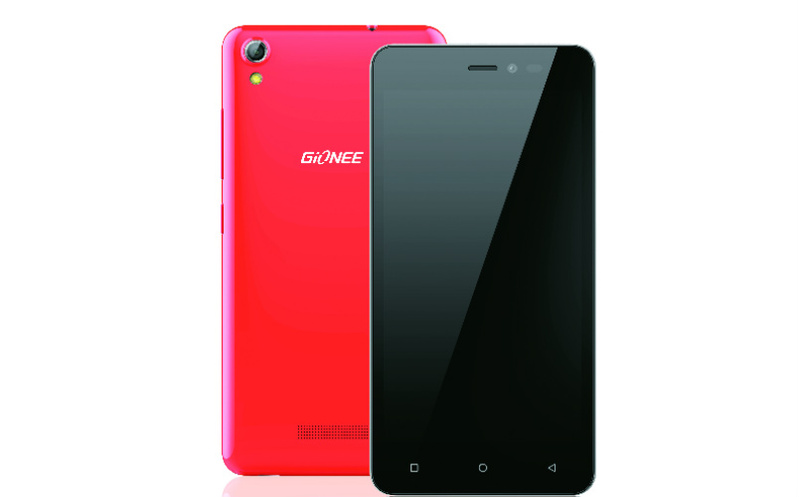 Please Will this work on gionee p8w?